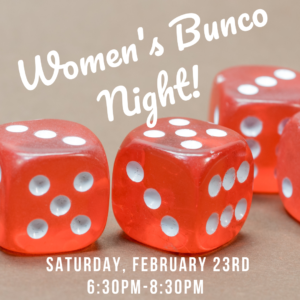 You are here: Home / Events / Women’s Bunco Night! If you are a woman, we would love to see you at our Women’s Bunco Night! 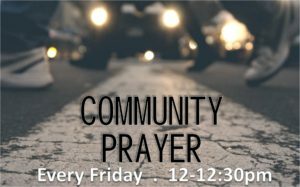 Come enjoy a night of fellowship and fun!